Wilderness Fever Runs High in Jackson Hole! 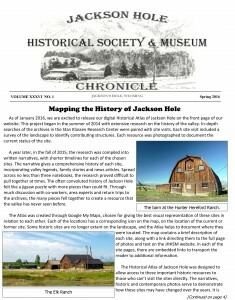 How did a knife from the Donner Party end up in Jackson Hole? Nothing but Thanks to Our Museum VIPS! 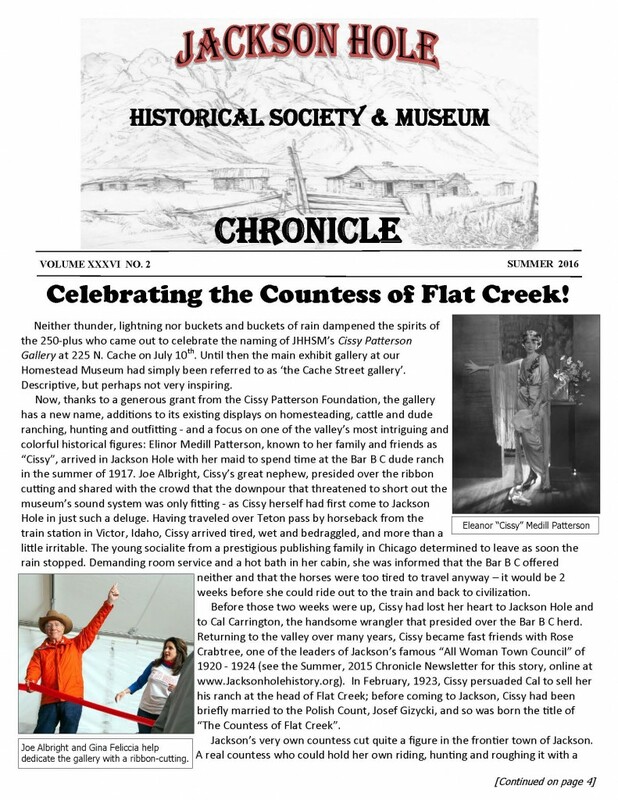 Celebrating the Countess of Flat Creek! The On-going Tale of Our Valley..